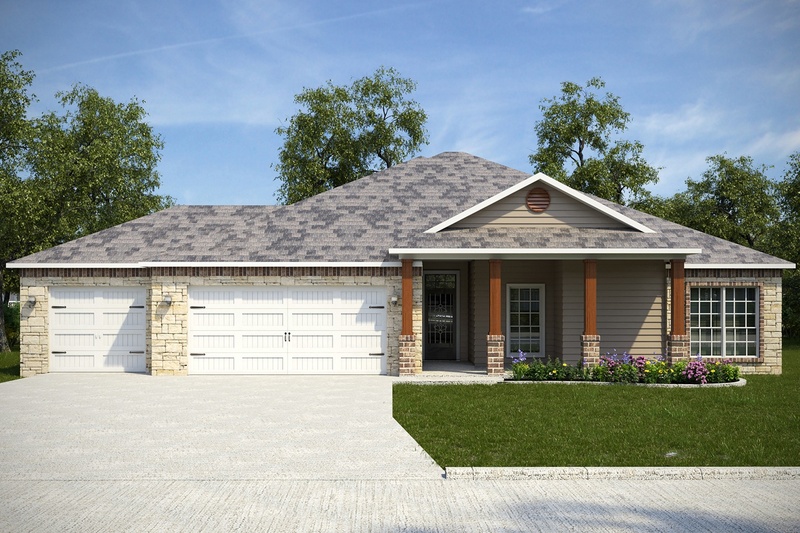 With room to grow, new homes built on half-acre lots offer you plenty of space to sit back and relax! 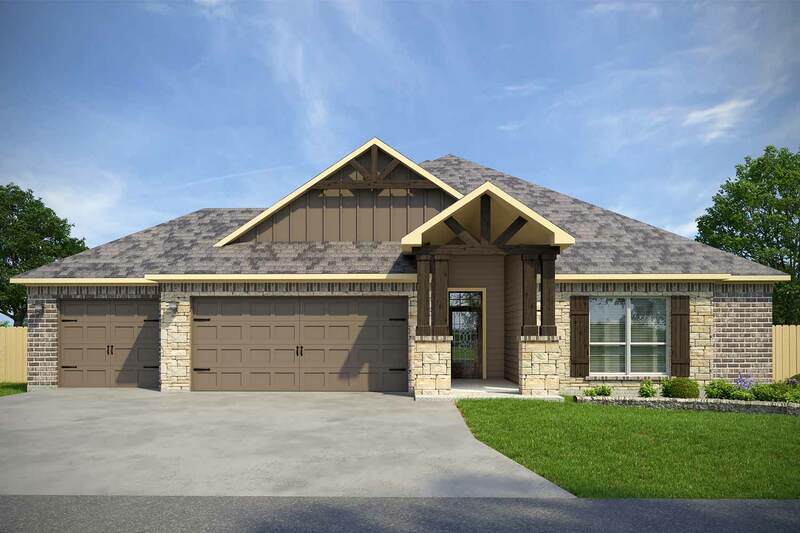 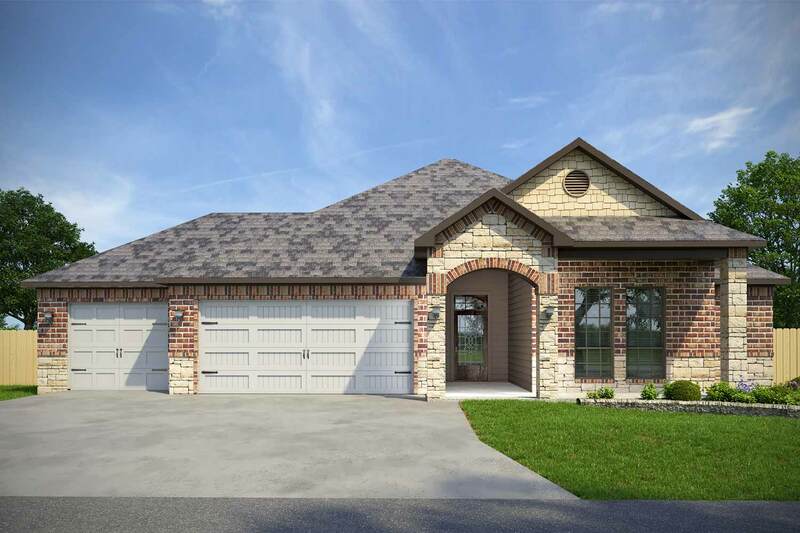 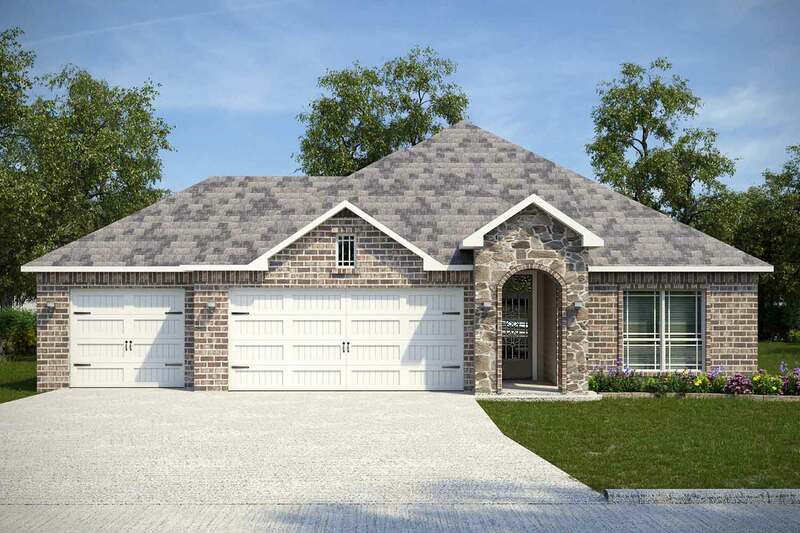 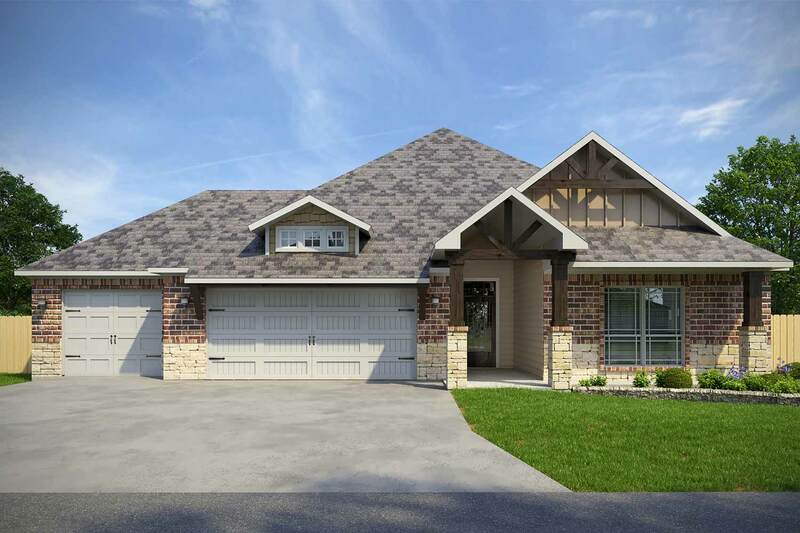 Situated on a heavily wooded hillside just outside of Belton, TX, this exclusive community offers gorgeous views of the valley. 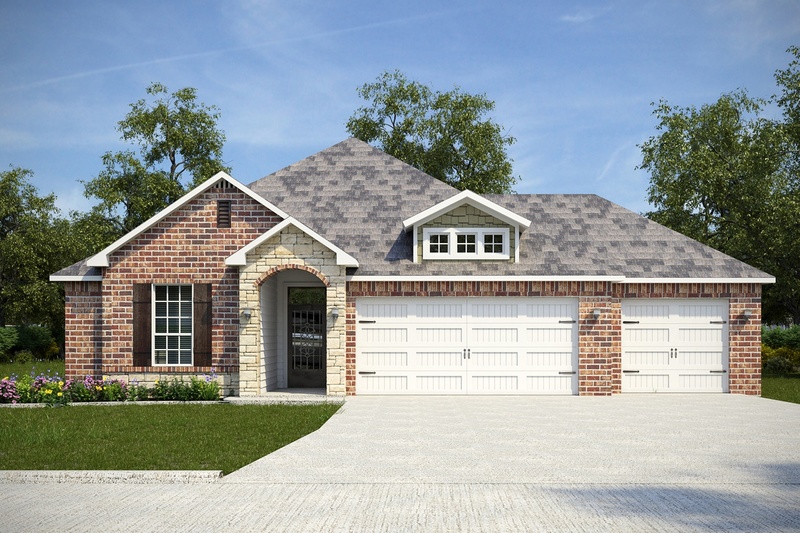 With no city taxes, there is even more to love about living in this new home community. 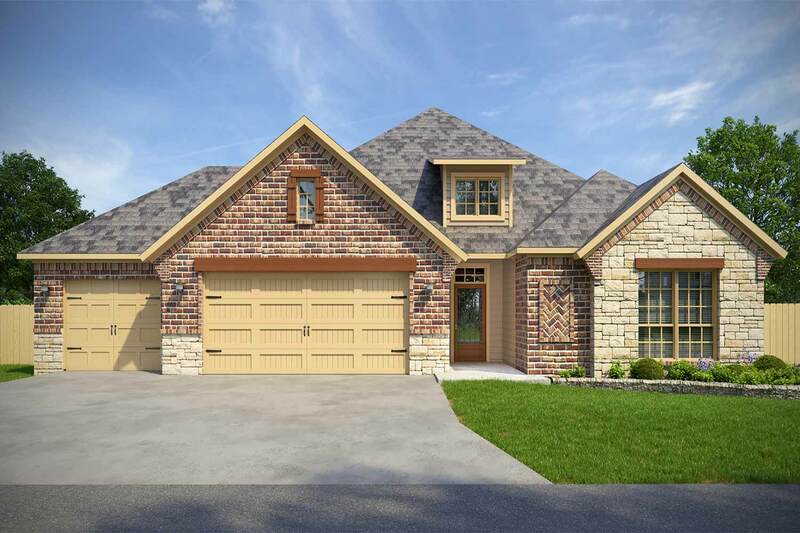 Located between Belton & Nolanville, travel time is just 20 minutes from Fort Hood.